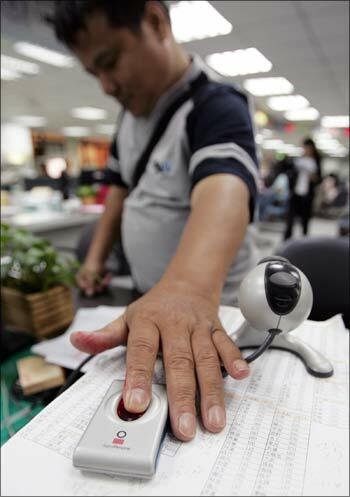 With the first phase of Unique Identification Authority of India aiming to enrol 600 million residents of the country into its database in next four years and its possible use in improving the Public Distribution System, UIDAI chairman Nandan Nilekani on Friday said the journey will be 'long' and 'tough'. Nilekani said that unique identification is the only way to ensure inclusion of marginal and downtrodden in nation-building. Lending his vision of India@75 in a forum organised by the Confederation of Indian Industry in the Capital on Friday, he said, "A 12-digit number establishing the identity of every Indian resident is the unique channel through which we can give cash benefits to 75 million homeless people and migrants who are deprived of basic services." Explaining the challenges involved in providing unique identification number, he said, "This exercise has not been done at this scale and size anywhere in the world. We have to use biometrics which requires us to capture the ten fingerprints, iris and face recognition of every individual. Our greatest challenge is to make sure that a person doesn't get more than one number and this requires a massive technological exercise through online authentication." He mentioned how the database they are required to build is going to be ten times the largest existing database. The UID, that will replace ration card, voting card, bank account number among other documents, will benefit the lower class especially by making them beneficiaries of PDS and NREGA, ensuring greater transparency in these services. Nilekani expressed satisfaction over the pace of the project and said the Unique Identification Authority of India was on 'the right track'. 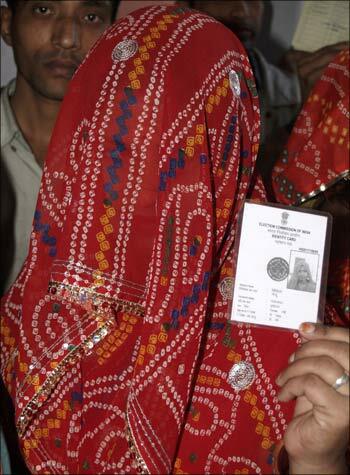 The UIDAI, which has been set up to provide a unique 12-digit number to each resident of the country, aims to roll out the first number between August 2010 and February 2011. "It is a very complex project and what we are going to do now (issuance of first Aadhaar number) is only a start. We have promised that we will have 600 million enrolled in the next four-and-a-half years. It is going to be a long tough journey, the former chief of IT giant Infosys said on the sidelines of a function in New Delhi. 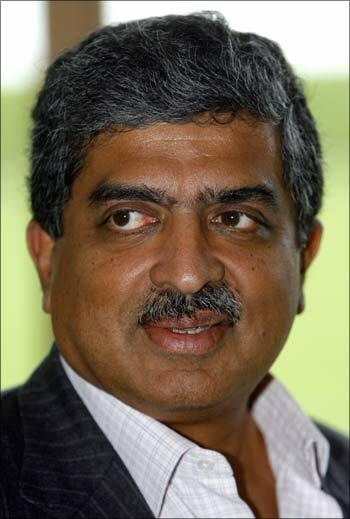 Talking about the recently introduced working paper on role of the 12-digit unique number 'Aadhaar' in revamping the Public Distribution System, Nilekani said, "PDS reform is a very important priority for the government and we think that if we able to give every resident a 'Aadhaar' number, that will help in reducing duplicates and fraud in the database of people. "That is one part. The other part is that if you can bring in online authentication at the point of service delivery then you can make it a demand led system. As in when people get ration, it is reduced from the inventory of the PDS which can be then replenished from the supply chain. So basically it becomes a demand-led model. It also gives the person the choice to go to any PDS shop," he said. It is expected to reduce the incidence of corruption among the intermediaries in political and bureaucratic set up. He spoke about the need for innovation in technology in architecting the system, deploying it and effectively dis-intermediating layers of bureaucracy between the citizen and government. When questioned about the interest shown by private companies to participate in the UID process, he replied that the banking sector is keen to be associated with UIDAI.